Here in Michigan it’s still cold. 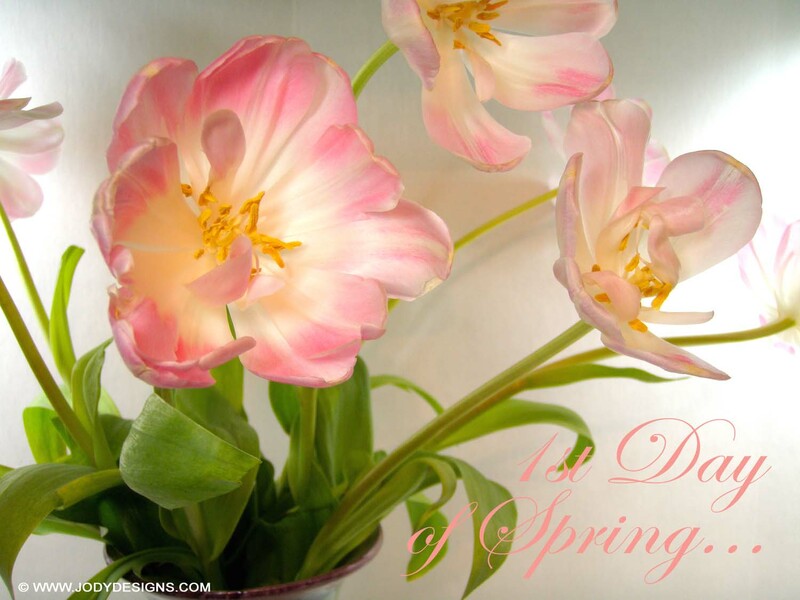 However, Spring has arrived today!! Here’s hoping your area of our wonderful world is warming up! 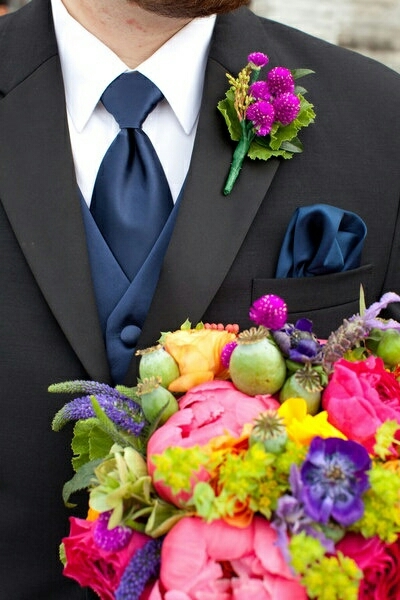 Don’t forget to complete the grooms ensemble with color coordinated lapel boutonnieres the compliment the bride’s bouquet. Here are some of the ways to do just that! Makes statement with a POP of color! 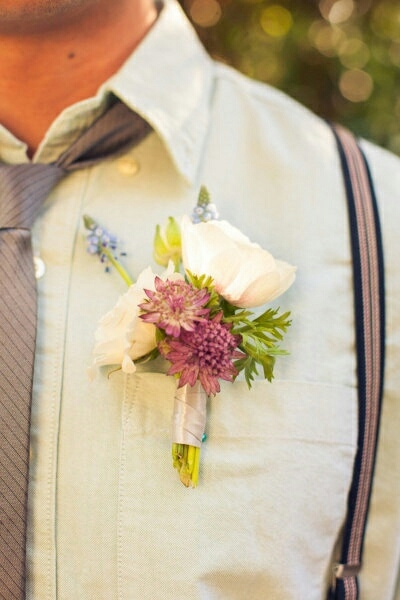 Add a feather to create a unique boutonniere for the groom! 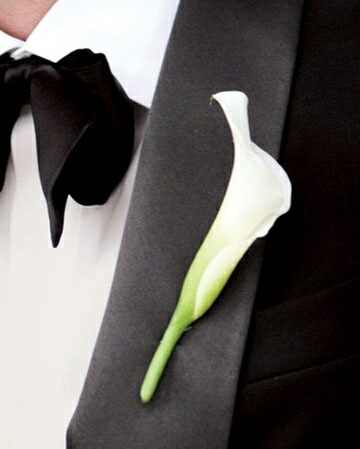 Just remember that simplicity speaks louder than words! 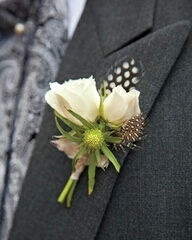 Use antique inspired boutonnieres for a classic look! 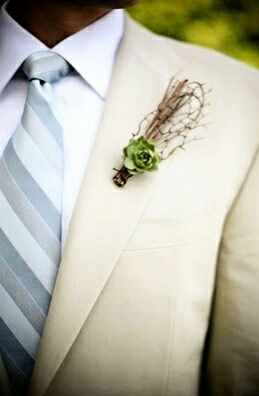 Let yourself branch out for a natural themed wedding!